Madeleine (Maddy) developed a strong interest in Myotherapy after spending several years working with a Myotherapist through her many basketball injuries. She found that Myotherapy helped her with muscle issues on and off the field and through her understanding as a patient, she learnt ways to improve performance and increase rehabilitation and recovery time. Maddy graduated from RMIT University and has since been working as a Myotherapist across many different fields to expand her knowledge and education in all areas of patient care. She has a high involvement in team sports and has always had an avid interest in health and fitness. Maddy spent 2 years working with an AFL club, North Melbourne, as part of the sports science rehabilitation team, prior to which she was working at the VFL Port Melbourne team, and rugby league team the Sydney Roosters. Maddy then spent 3 years practising Myotherapy in a practice setting, seeing many pregnant women and people with chronic musculoskeletal conditions. She is committed to providing her patients with the highest level of care and education so they are left with an understanding of the muscles involved with their primary complaint and ways to address the cause of their problem. 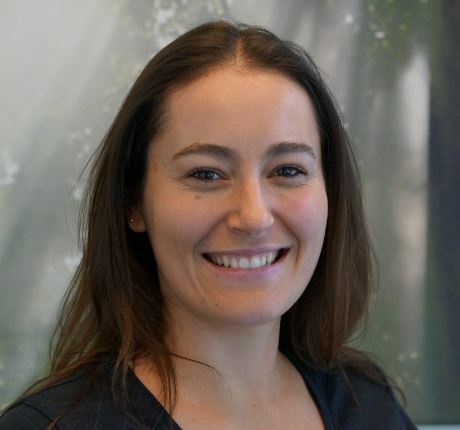 Maddy is a member of the International Registered Myotherapists’ of Australia Association and is registered with all major health funds under Myotherapy and Remedial Massage.